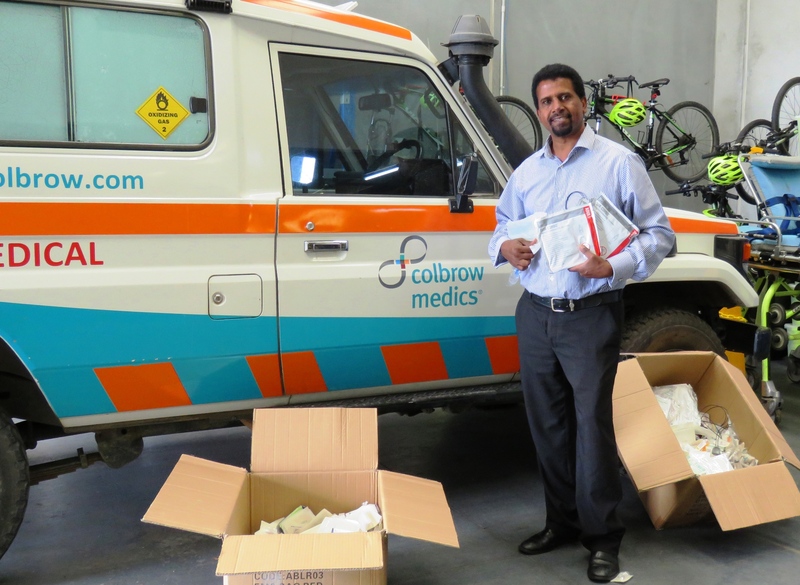 Registered Paramedics – What it means for Colbrow Medics.. Kicking Goals, it’s Only Chest Pain Mate! After many years of waiting, Colbrow Medics is very excited about the upcoming date for Paramedics to be recognised and registered Paramedics under the Australian Health Practitioner Regulation Agency (AHPRA). 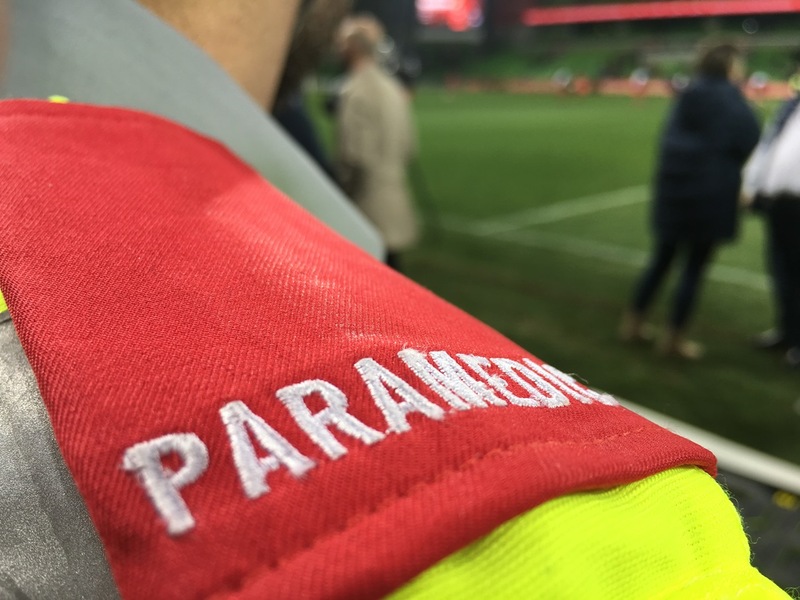 As of Saturday 1 December, 2018 only those registered Paramedics with AHPRA or in the process of registration, will be able to lawfully call themselves or claim to be qualified as a Paramedic. Those looking to register must meet the Paramedicine Board of Australia (the Board) registration standards in order to practise in Australia. Whilst waiting for Paramedic registration, we have seen many companies over the years promote their services to potential clients as providing them with “Paramedics”, “Intensive Care Paramedics” or “Critical Care Paramedics”. We are always reassessing ourselves in our industry and try to keep a tab on where we stand. As such, we have been aware that particular companies have been passing “Paramedics” off as those who hold a Cert IV Healthcare, Diploma of Paramedics, Bachelor of Paramedics and even student Paramedics. Without government or jurisdictional intervention, Colbrow Medics has always held the term “Paramedic” in high esteem and has solely used the word to describe those who have completed a Graduate Program with a State Ambulance Service. Our clients know that when they book and hire a Paramedic with us, a Healthcare Professional will be covering their event. By our standards, a Healthcare Professional holds the experience, exposure and confidence to make life saving decisions in high tense, stressful and demanding situations. They have excellent interpersonal ability and are able to relate and effectively communicate with all demographics. In our experience, we have seen that the majority of those who have not completed a graduate program do not hold the attributes that we require of our Paramedics. They simple have not been exposed nor had to be responsible for positive outcomes for patients who have sustained significant (road) trauma or responded to code 1 illicit substance overdoses in the CBD or had to save an infants life whilst mum and dad are watching on. Therefore, those to be newly registered as a Paramedic under the current registration framework, who have not completed a Graduate Program with a State Ambulance Service, will not be granted a full scope of paramedic practise with Colbrow Medics (albeit already limited within most States in Australia for private Paramedics). They will be provided with Paramedic epaulets and tabards and will be called BLS Paramedics. 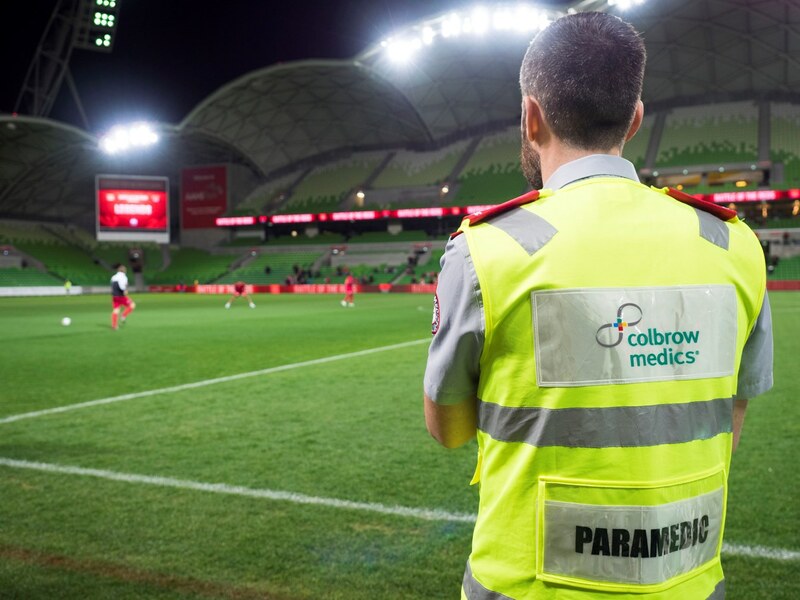 Registered Paramedics who have completed a Graduate Program with a State Ambulance Service will have a full scope of practise which Colbrow Medics can provide in the particular State or Territory. 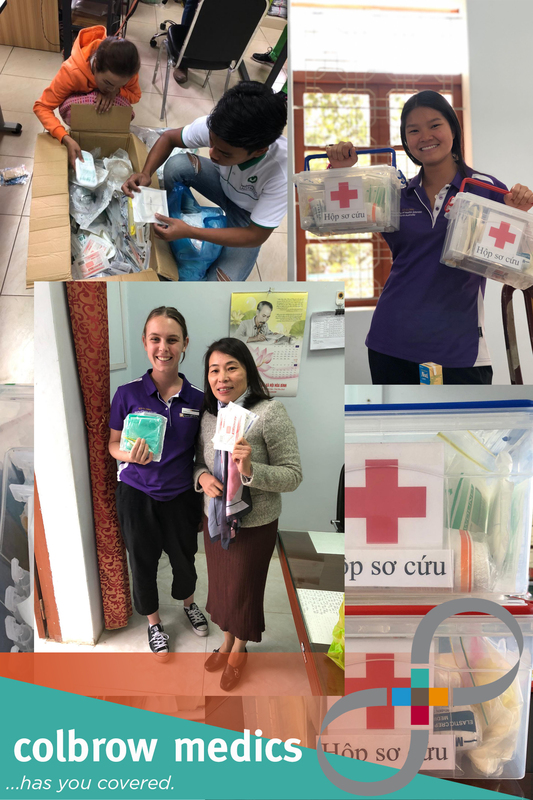 They will be provided with new Paramedic epaulets to signify that they have a higher skillset, will responsible for mentoring BLS Paramedics and will be called ILS Paramedics – Intermediate Life Support Paramedics. 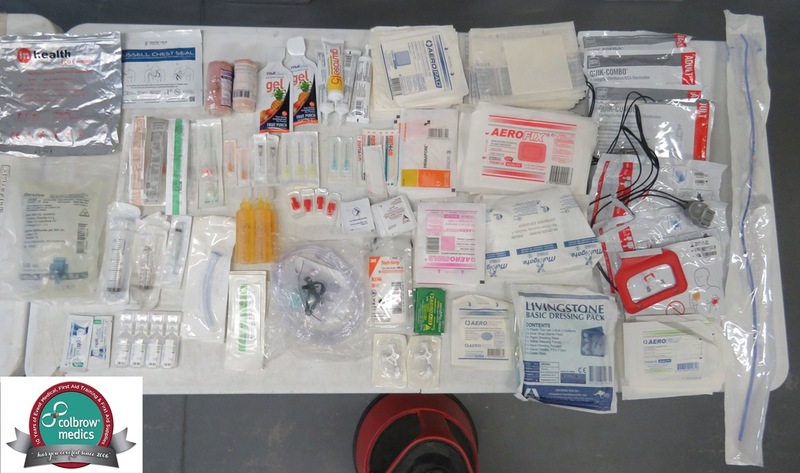 This may be subject to change to include Advanced Life Support (ALS) and Intensive Care (IC) depending on Colbrow Medics’ poisons permits.